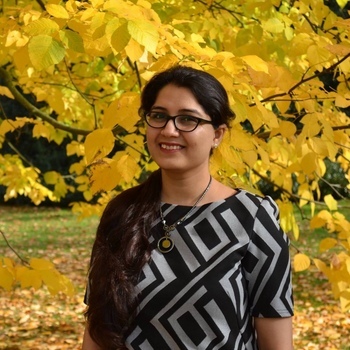 Richa Malhotra is a freelance science and nature writer based in India. Her work has appeared in New Scientist, National Geographic, Mongabay, Science, the BBC, and elsewhere. She is the author of the monthly newsletter “Birds & Words” in which she curates stories about bird science and art. Slow-motion video reveals the secret to a seabird’s slurping skills.